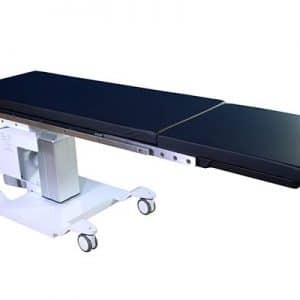 Urology C-arm Tables from OR Products are engineered with superior specifications to provide the highest level of patient care, provide the clearest fluoroscopy images, with support of the longest c-arm table warranties. 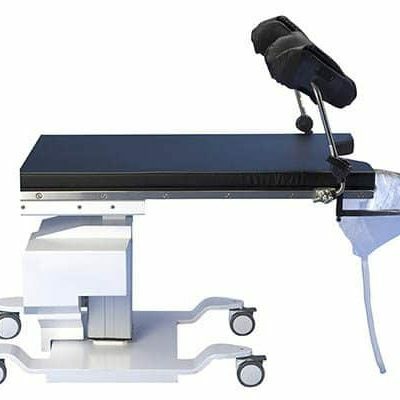 C-arm Tables that provide the Highest Weight Capacity of 650lbs(without extension), the largest metal free area carbon fiber tabletop of 58″/80″ total with extension, and the lowest height and widest height ranges available. 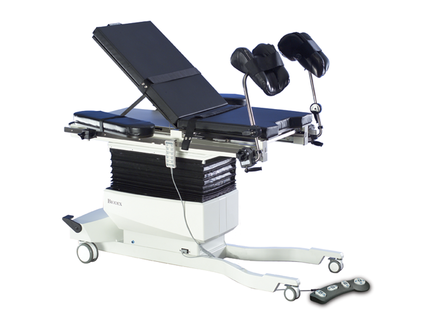 The 8000 Series C-arm Tables are designed with the lowest profile base allowing unencumbered C-Arm movement. 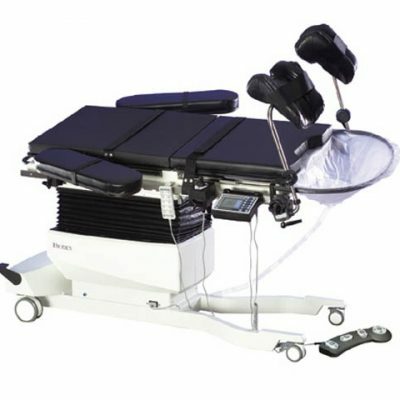 C-arm table versatility is accomplished with the use of the included fluoroscopy extension to convert to a spinal pain management c-arm table or general imaging c-arm table. 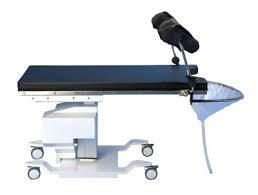 C-arm tables arrive with the longest warranty of 24 months. Even more, your table can be upgraded at your facility by adding any movement onsite.